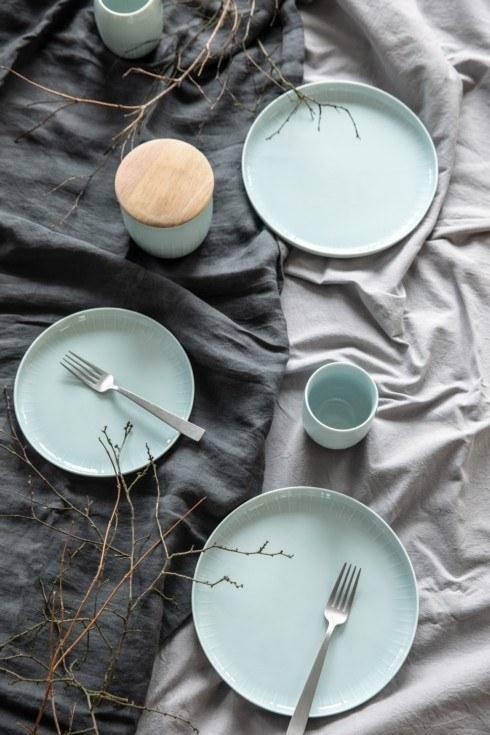 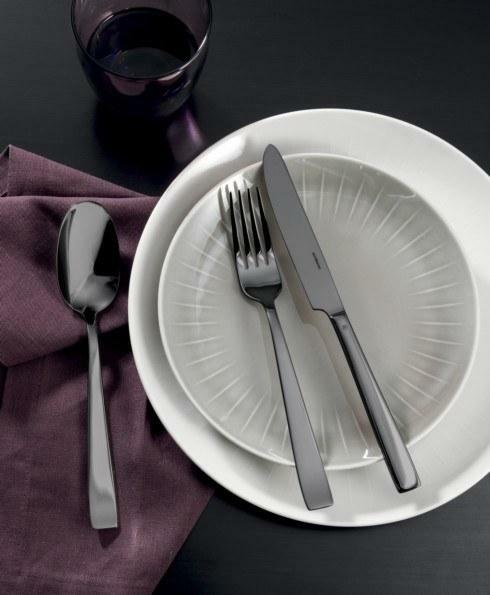 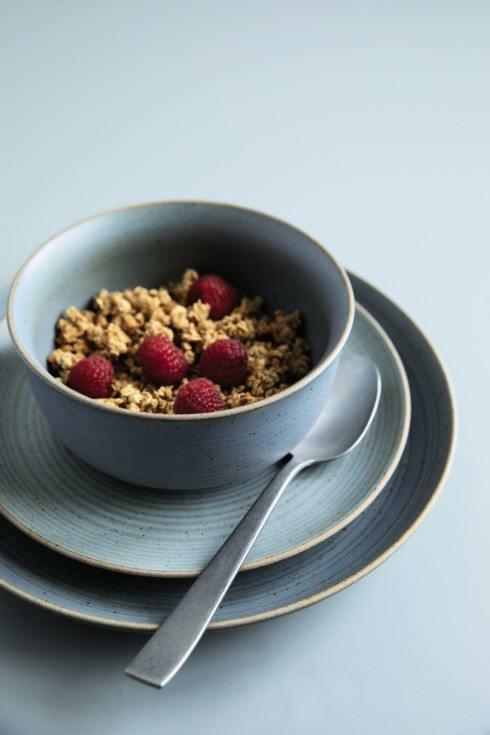 Gorgeous contrast of colors with Flat Black flatware and Joyn dinnerware! 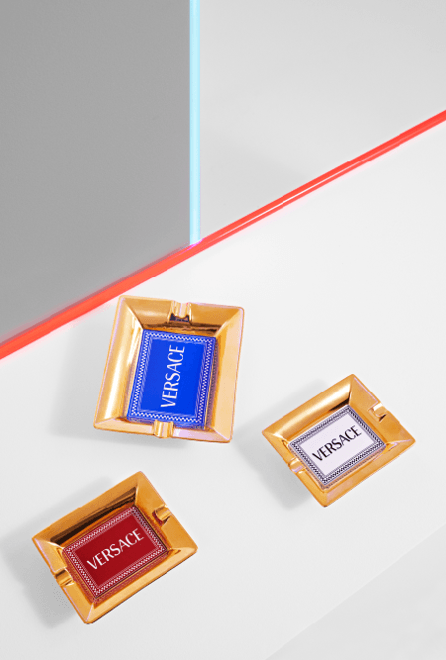 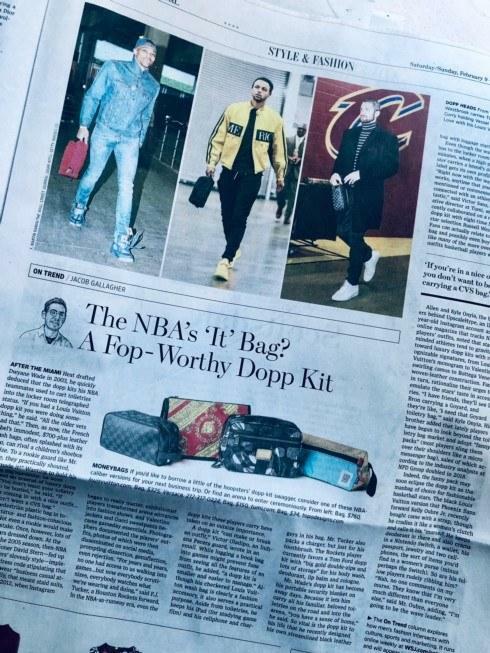 Versace, a Smart Brand partner, is featured in today’s Times for its dopp kit. 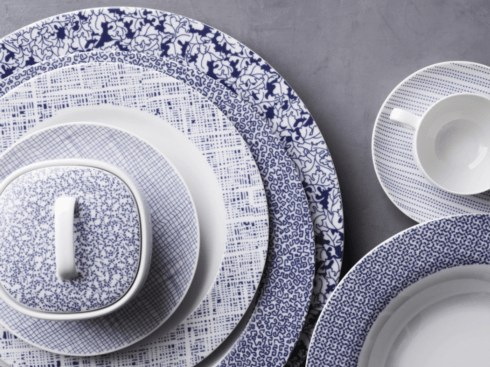 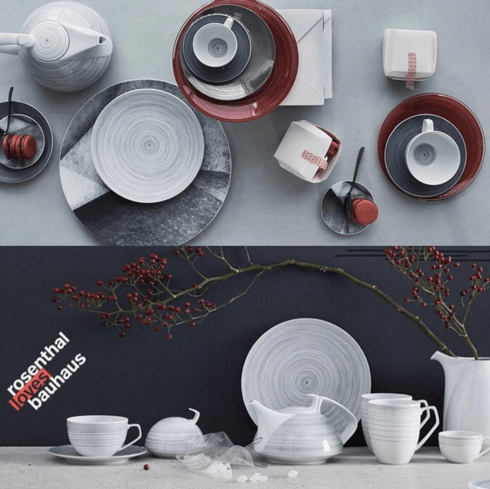 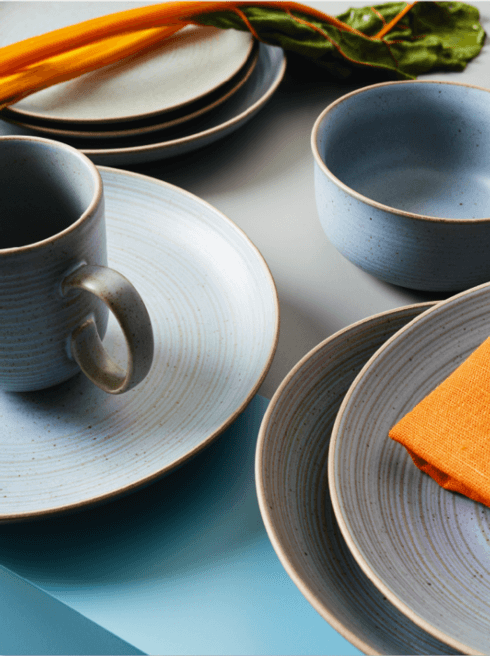 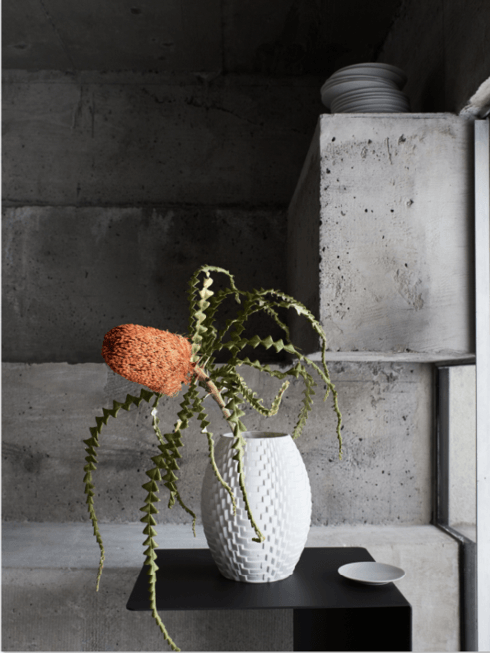 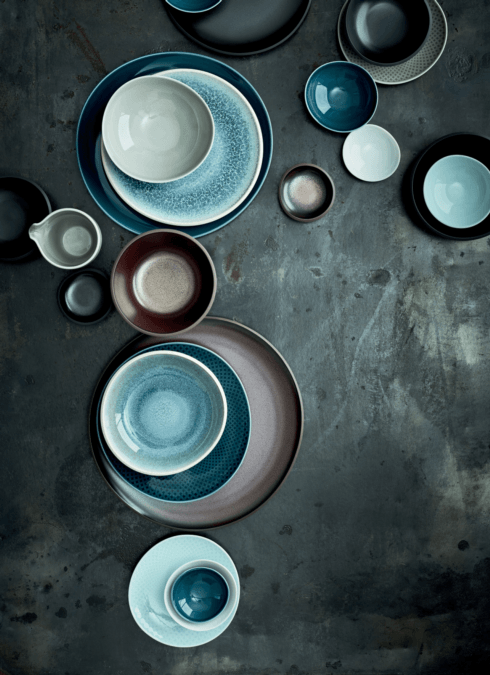 We don’t have these items in Bridge—just the cups, plates, and vases—but will congratulate the designer on its success here. 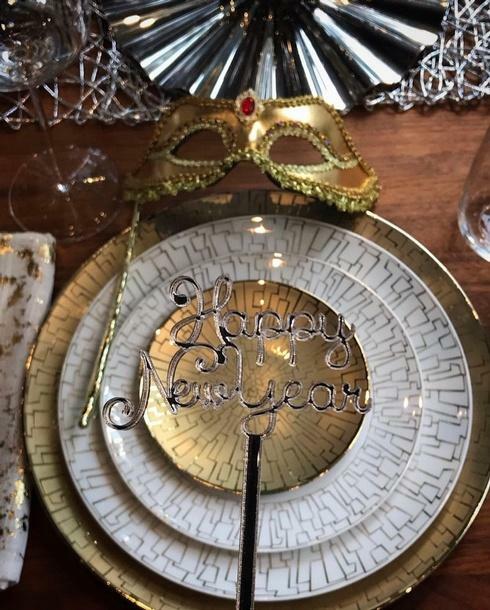 We wish all of our friends and loved ones a Happy New Year! 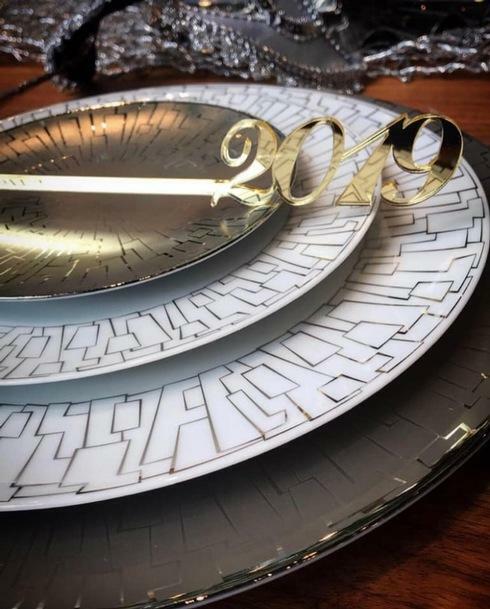 Cheers to 2019! 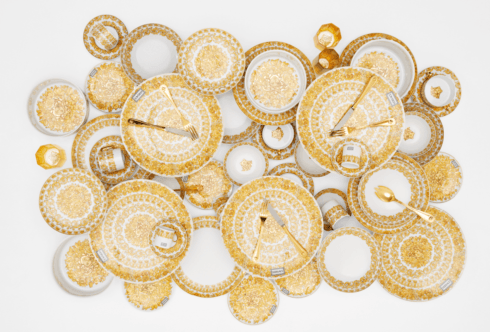 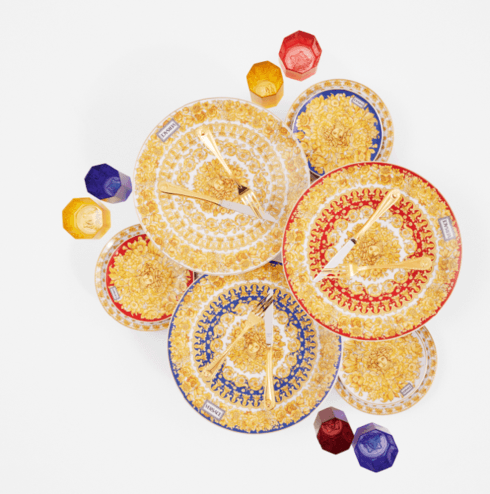 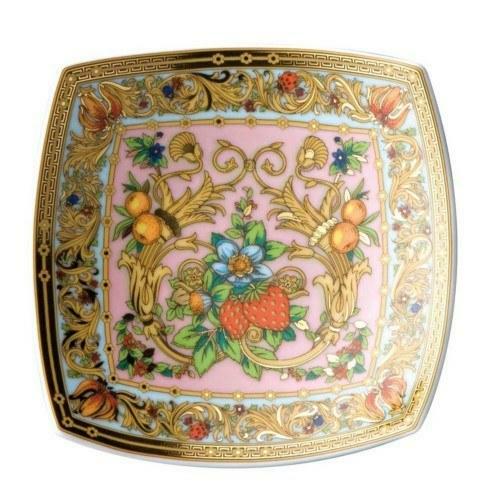 Dine in style with Versace by Rosenthal dinnerware. 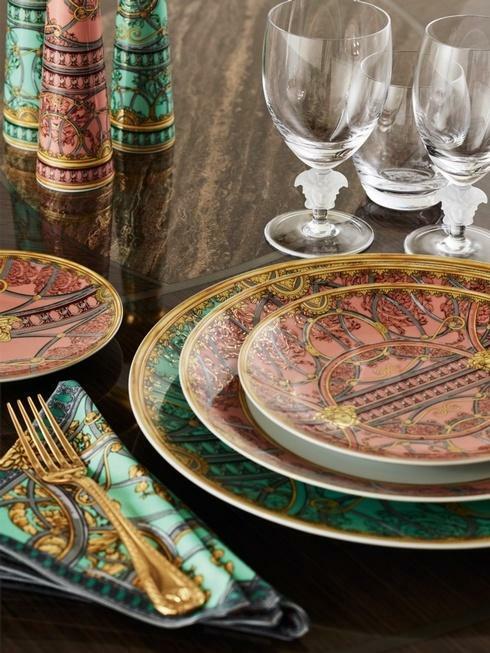 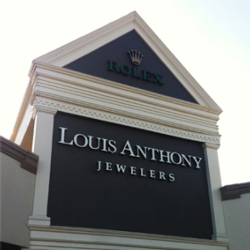 The La Scala del Palazzo collection is available in green and pink! 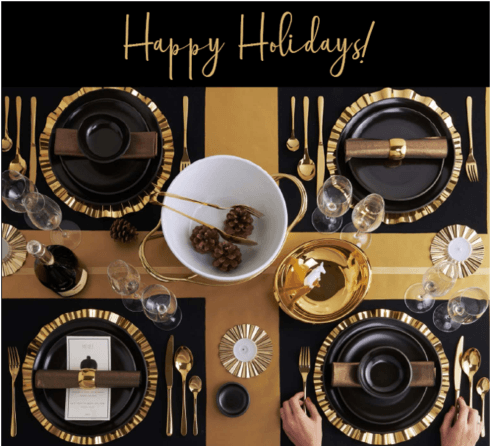 Wishing everyone a Joyous Holiday Season and a Successful New Year! 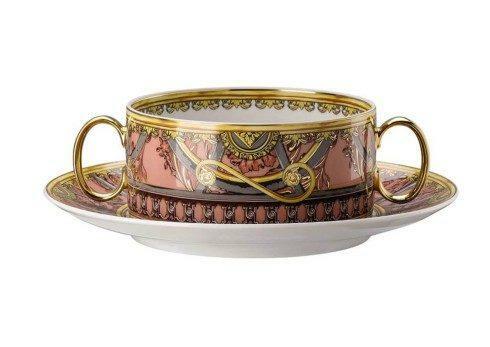 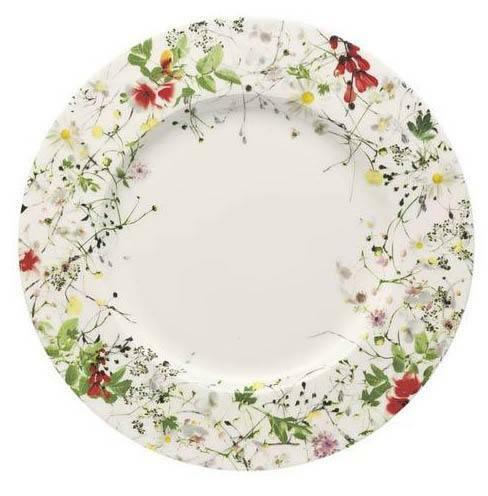 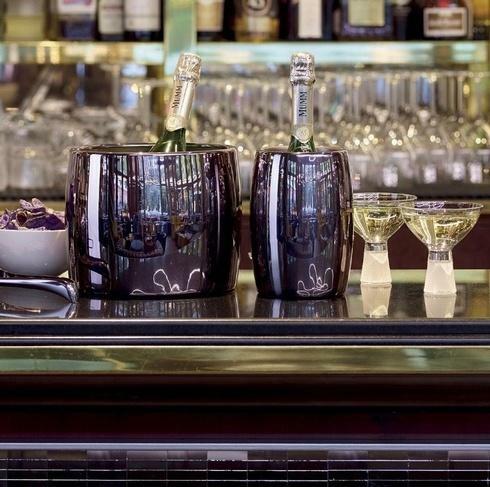 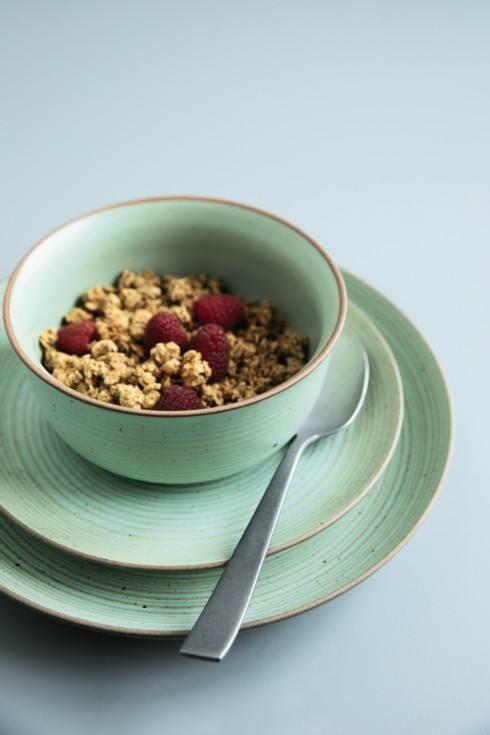 La Scala del Palazzo dinnerware, available in green and pink! 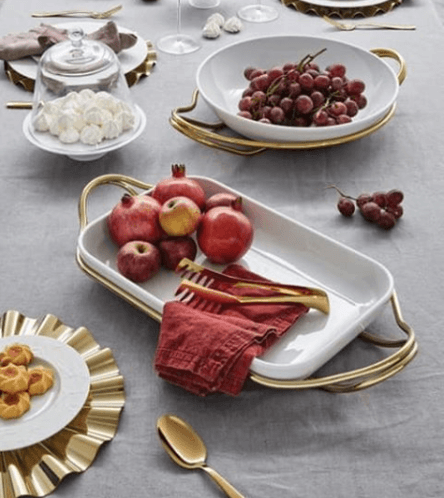 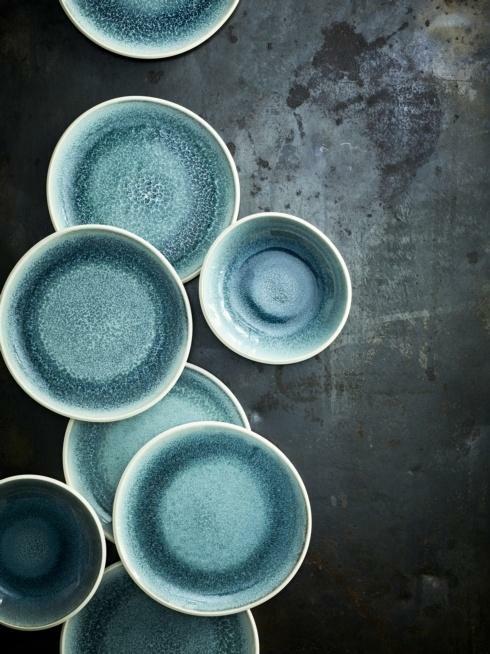 New Living serveware is a perfect addition to any holiday table!